A handcrafted Cachaça from the heart of Brazil, in the oldest cachacera (distillery) in the region of Piracicaba. 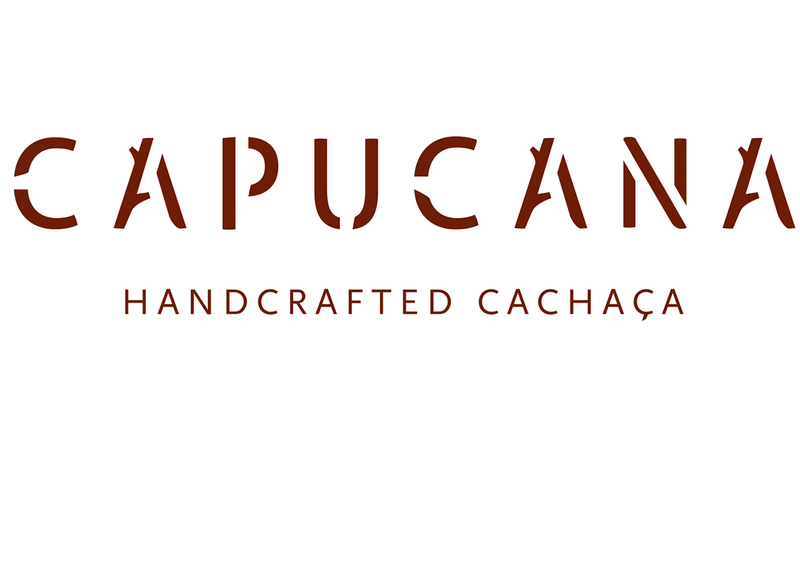 Capucana translates in Brazilian as ‘the house of the sugarcane’. Combining nine varieties of sugar cane distillate, four barrel-aged and five unaged, the brand individually crafts each part to take its place in the final blend which is aged for over three years. 42% ABV – bright golden liquid with aromas of leather, apricot and orange fudge. On the palate discover stewed fruit and a grassy character with honey blossom, vanilla and pear.